Tax incidence on an AOP/BOI depends upon whether (or not) shares of members are determinate. In this case, tax is chargeable on the income of the AOP/BOI at the same rate as is applicable in the case of an individual. Where Total Income of any member of AOP/BOI is taxable at a rate higher than the maximum marginal rate (i.e., 35.535 % for the assessment year 2018-19 and 35.88 % for the assessment year 2019-20) (this is possible when a company is a partner), tax will be chargeable on that portion of the income of the AOP/BOI which is relatable to the share of such member at such higher rate and the balance of the income is taxable at the maximum marginal rate of tax. In such case, tax will be chargeable at the maximum marginal rate (i.e., 35.535 % for the assessment year 2018-19 and 35.88 % for the assessment year 2019-20). 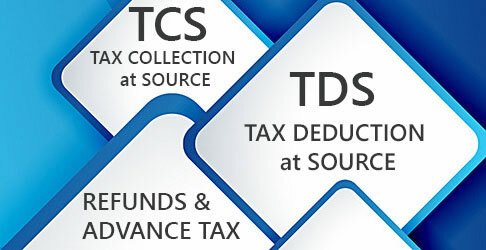 When the total income of any member of the AOP/BOI is chargeable to tax at a rate higher than the Maximum Marginal Rate (for instance when a foreign company is a member), tax will be charged on that portion of the total income of the AOP/BOI which is relatable to the share of such member, at such higher rate and the balance of the total income shall be taxed at the Maximum Marginal Rate of Tax (i.e., 35.535% for the assessment year 2018-19 and 35.88% for the assessment year 2019-20). 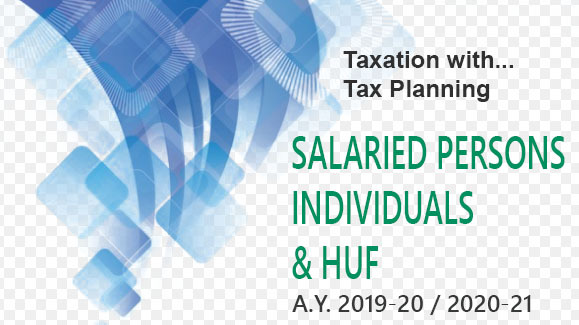 Where the individual shares of the member of the AOP/BOI in the whole or in any part of the income of the AOP/BOI are indeterminate or unknown, tax will be charged on the total income of the AOP/BOI at the maximum marginal rate (i.e., 35.535% for the assessment year 2018-19 and 35.88% for the assessment year 2019-20). Where the income of any member of the AOP/BOI is taxable at a rate higher than the maximum marginal rate, tax will be chargeable on the total income of the AOP/BOI at such higher rate. The individual shares of the member of the AOP/BOI in the whole or any part of the income of the AOP/BOI will be deemed to be indeterminate or unknown if such shares (in relation to the whole or any part of such income) are indeterminate or unknown on the date of formation of the AOP/BOI or at any time thereafter. Guide & Taxation with Amendments made by the Finance Act. 2018 and the Rules as amended till Date.